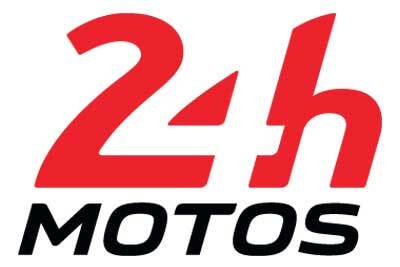 You can book your tickets for Le Mans 24hours Moto 2019. Please call 01707 329988 to book your tickets. This allows pedestrian access into the circuit. This allows vehicle access to the campsites. Camping pitches are 35sqm (7×5). If you plan to take a vehicle longer than 5m we would suggest you purchase an extra permit for every further 5m in length. Please Note: A minimum of 1 General Entrance ticket needs to be purchased with each camping permit. For cars, camping pitches in Bleu are free with general entrance tickets. If you want a guaranteed seat to watch the race you will need a reserved grandstand ticket. Payment will be taken in full at the time of booking. You can make your payment free of charge either with a debit card or a UK bank transfer. All tickets are sent by Recorded Delivery at a cost of £6.00 approximately 1 month prior to the event.